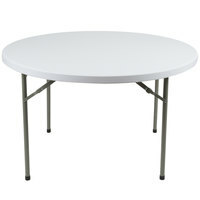 We offer rectangular, circular, and kidney-shaped tables to suit your classroom setting or available space. 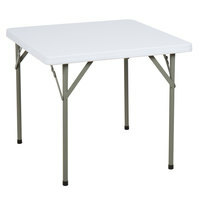 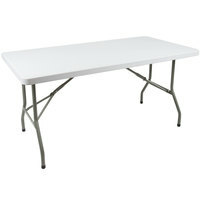 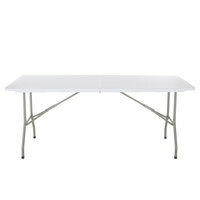 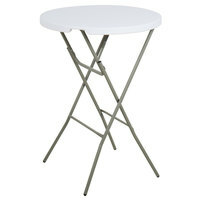 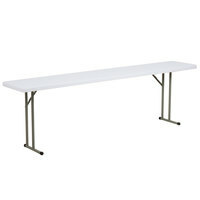 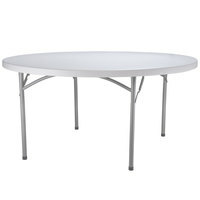 If hosting a fundraiser or outdoor event, these light weight and foldable activity tables will transport easily, and they won't bow under the weight of heavy items because of their sturdy constructions. 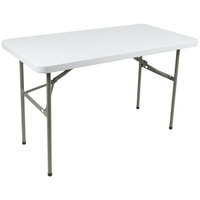 The bright colors will make your classroom or day care look bright and inviting, too. 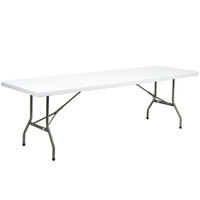 Choose from many different sizes to accommodate the number of children you need to seat. 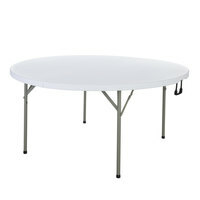 Also make sure to check out other great items from Lancaster Table & Seating, Correll and National Public Seating. 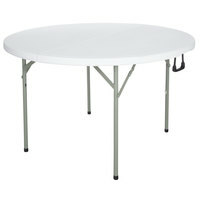 Our colorful tables are designed for both indoor and outdoor use, and they're collapsible for easy transport. 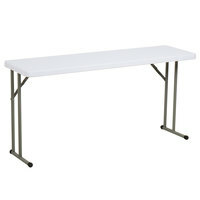 Available in a variety of shapes, sizes, and styles, you’re certain to find a table that‘s perfect for your facility. 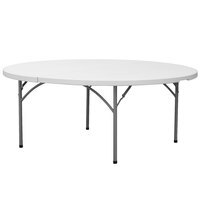 These tables will withstand heavy use and damage, making them ideal for busy educational settings, art classrooms, and day cares. 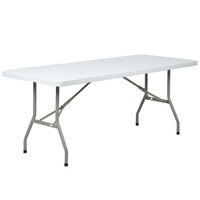 Since they're so sturdy, they'll also be able to hold weighty products without getting damaged. 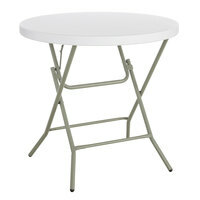 See our folding chairs and folding utility carts for other collapsible options. 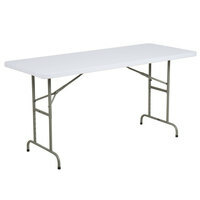 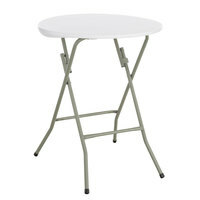 We also carry a large assortment of school furniture. 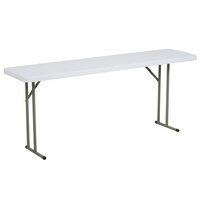 If you're wondering where to buy lancaster table & seating activity tables, we have a large selection of lancaster table & seating activity tables for sale at the lowest prices.